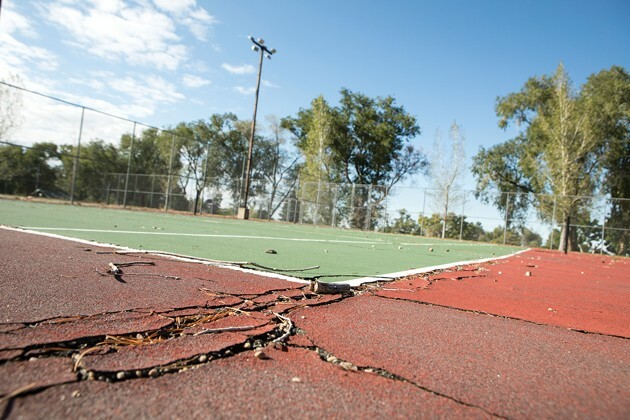 The condition of Tooele City parks was discussed during Wendensday’s city council meeting. 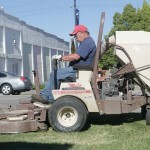 Increased and sustained budget support is needed to better maintain or upgrade Tooele City’s parks, related facilities and equipment the City Council learned during a budget presentation Wednesday. Brian Roth, the city’s director of parks and recreation, outlined $447,000 in irrigation, building/structure and equipment capital improvement requests for his department’s 2018-19 fiscal year budget. The irrigation capital improvement request totals $50,000 for a new central control system for the city’s irrigation systems at Rancho, Skyline, England Acres and Parkers parks, and new irrigation materials at the city cemetery. The building/structure request totals $260,000 for new projects or maintenance at the Tooele Valley Railroad Museum, cemetery, golf course and playground replacement at Linear Park. In addition, Roth explained proposed operating and contract maintenance line item increase requests for a part-time technician at the Pratt Aquatic Center who can also provide back up for other operations, and expanding the railroad museum’s hours and season to generate additional revenue. Due to staffing reductions, the requests also include shifting more park maintenance to landscape contractors so the department’s regular full-time staff can focus more on maintenance and repairs. He said converting more to contract maintenance would reduce equipment and employee costs. For example, under contract maintenance, projected costs for two small mowers and trucks is $80,000. But without contract maintenance, equipment costs jump to $353,000 for buying seven new mowers of various sizes and five new trucks. 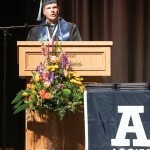 In an interview Tuesday, Roth said his department’s current fiscal year overall budget is approximately $2.8 million. The city’s parks and recreation department consists of the parks division, aquatic center, Oquirrh Hills Golf Course, cemetery and railroad museum. There are 13 parks that contain 118 acres, according to Roth’s report. 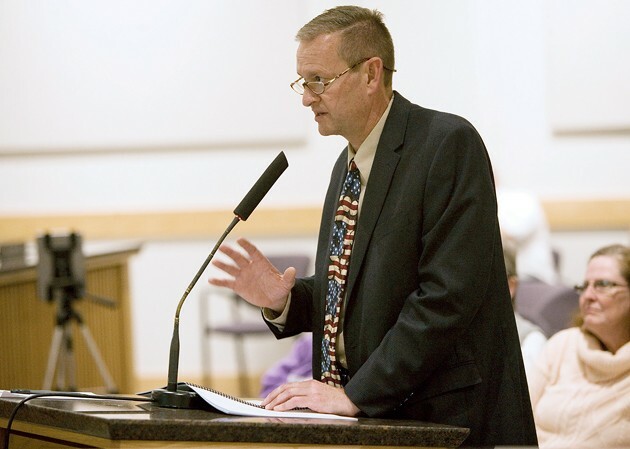 His presentation Wednesday was made as part of Mayor Debbie Winn’s and the city council’s ongoing budget transparency and education series that was announced on Feb. 28 during a town hall meeting where the city’s revenue and expenses were publicly explained to citizens. Two weeks ago, Tooele City Police Chief Ron Kirby and Fire Chief Rick Harrison presented their budget requests to the council. Additional department head budget request presentations are planned for upcoming city council meetings. The city council is expected to adopt a tentative 2018-19 fiscal year budget in May with a final budget adopted in June. The city’s next fiscal year begins July 1. At the Feb. 28 town hall meeting, Winn said the city’s budget tallies $42.35 million in 18 separate funds. She said 38 percent of the city’s budget comes from sales tax; 32 percent from grants, fees, licenses and fines; 18 percent from property tax; and 12 percent from franchise tax. 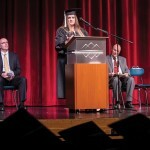 She explained that about 15 percent of a Tooele citizen’s property tax payment goes to Tooele City, with15 percent to Tooele County and 70 percent to Tooele County School District.